Never assume that home ownership is out of the question for you. 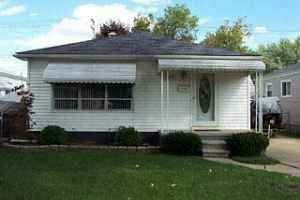 There are many affordable ways to purchase a house in the Metro Detroit area. 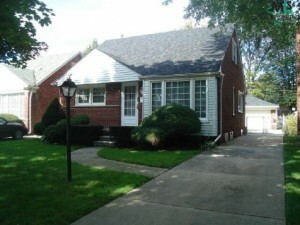 In our latest post, we share affordable ways to buy a house in Metro Detroit! 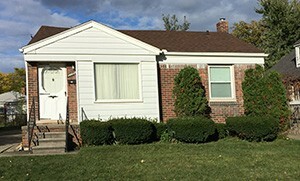 If you want to buy a house in Metro Detroit, there are many ways to go about making it affordable. Whether you work with a wholesales, find assistance programs or buy a house in cash, there are several ways you can save some money on the sale. 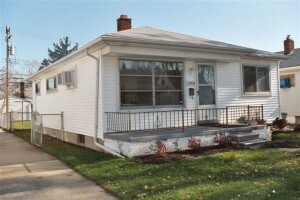 Keep reading to learn more about affordable ways to buy a house in Metro Detroit! When you work with a professional, you will save yourself a lot of time and money, especially if you aren’t used to buying on your own. 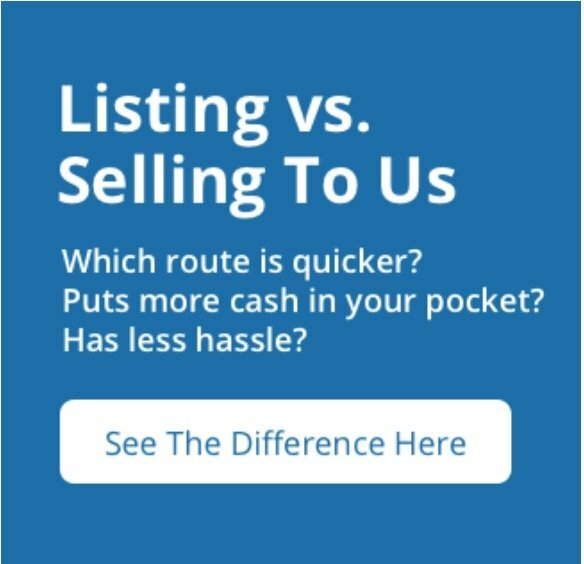 Unlike an agent, you won’t have to pay a commission or any fees. 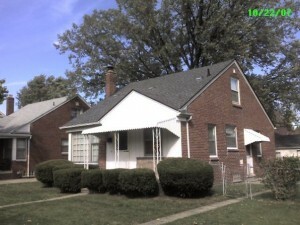 A professional home seller such as We Buy Houses Detroit will have done all of the legwork and financial analysis for you. You will be able to find great deals without having to pay the costs of hiring a buyers agent. 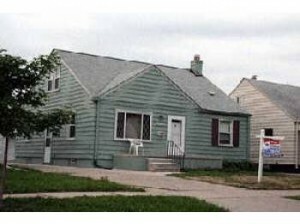 We Buy Houses Detroit is a professional seller who can help make owning a Metro Detroit house affordable!